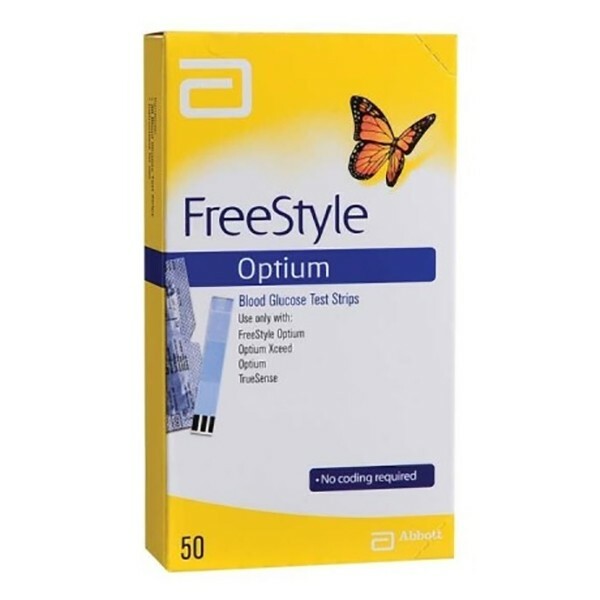 FreeStyle Optium Blood Glucose test strips are available for self-testing of blood glucose and can be used with the FreeStyle Optium Neo, FreeStyle Optium, Optium Xceed, Optium and TrueSense meters. • Fill trigger ensures test starts only when sufficient blood sample has been applied. Description Nitrazine test for detection of amniotic fluid from leaking fetal membranes. Available in packs of 20, 50 and 100 swabs. Bud type is Polyester. Recommended applications Detection of prematurely ruptured fetal membranes. Features Rapid visual test for detection of amniotic fluid. Benefits Nitrazine indicator. PH responsive. Result in 30 seconds. Spread the loveWith its patented Shape chestpiece, this model offers chrome plating, Deluxe Type Pressure Sensitive Diaphragm, as well as ”Superflex” binaural tubing assembly, color coordinated retaining, and non-chill ting. ＊This model is only available with tunable diaphragm. The Microlife A2 Basic enables a comfortable and accurate upper arm blood pressure measurement at home. This blood pressure monitor records up to 30 measurement values and is equipped with PAD technology for the early recognition of heart arrhythmias. The Microlife NEB 200 Active is an every day compressor nebuliser suitable for the whole family. It's convenient small size allows easy transportation and storage without taking up too much space. The device can be effectively used in the treatment of asthma, COPD and other diseases of the respiratory system.